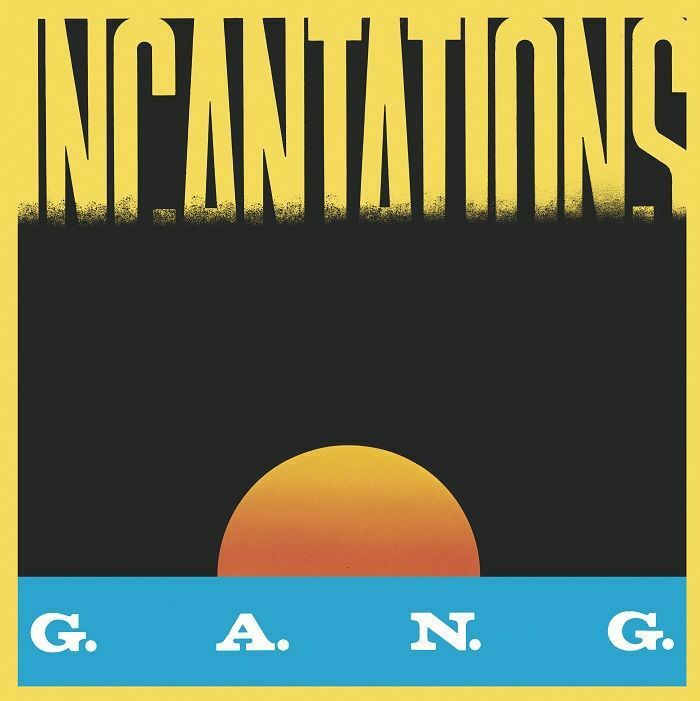 GANG Incantations vinyl at Juno Records. G.A.N.G. was a short-lived studio project from Giorgio Giordano, Giorgio Dolce and Roberto Zanetti (Savage). 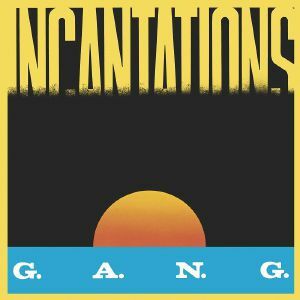 In 1983 they released "Incantations", a plush cosmic disco burner that rides a slow tempo but hits heavy with its rich layers of synth and slick guitar licks. Best are giving it a fresh airing with this on-point reissue, bringing the chugging bass arps back into the fold of a sympathetic scene that celebrates just this kind of evocative, sensual slow-mo party fodder. 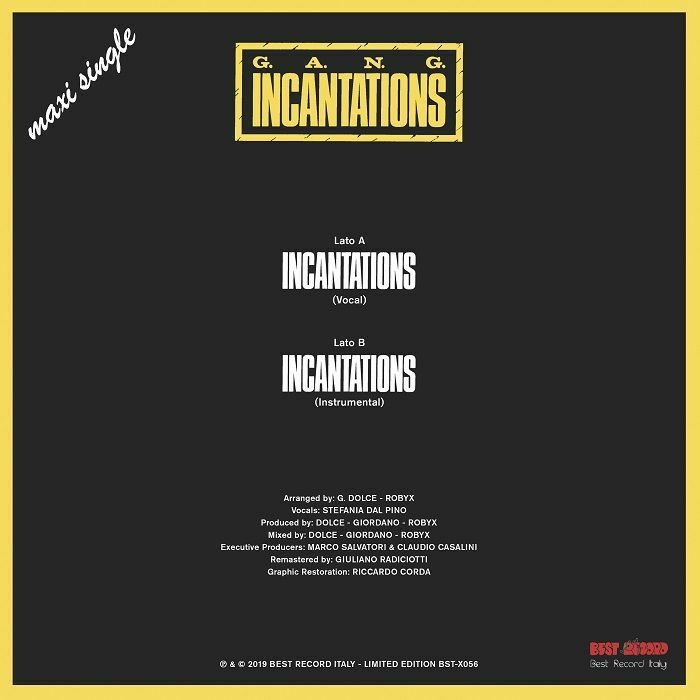 The original mix elevates in the second half with a soaring vocal from Stefania Dal Pino, but if that doesn't appeal there's a purely instrumental take on the B side that focuses purely on the groove.